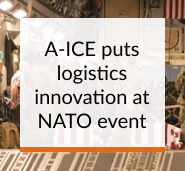 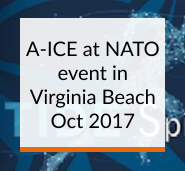 A-ICE provides value added IT solutions and integrated applications to Airport, Airlines and Ground Handlers, with a specific experience in the implementation and support of mission critical systems. 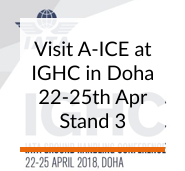 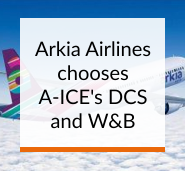 A-ICE relies on its strong relationship with the Air Transport community, addressing and anticipating the needs as they evolve. 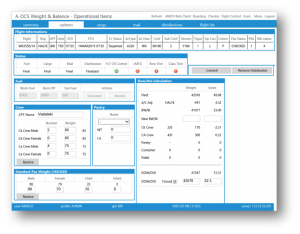 With over 25 years of experience in this field providing the most up to date software and IT solutions to satisfy customer requirements. 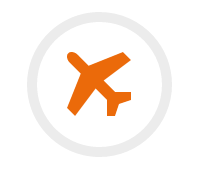 From passenger and luggage management (A-DCS), aircraft monitoring (A-HDB), airport display information systems (A-FIDS), messaging distribution, our solutions are easy to use, reducing start-up time and cost: plug it and go live. 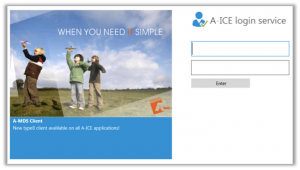 A-ICE offers a consultative approach, which allows us to tailor each solution to each customer’s individual requirements, after all each business is run differently. 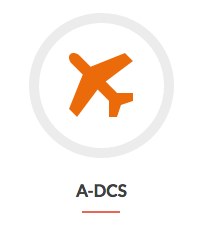 A-DCS Departure Control System comprehensive functionality covers all aspects of passenger, baggage and aircraft handling. 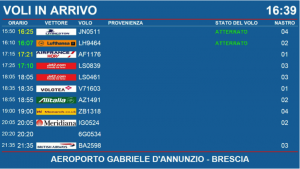 The system, designed for Airport Authorities and Handling Companies, is suitable for all airlines and compatible with all aircraft types. 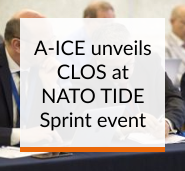 A-ICE on-going development guarantees a state-of-the-art solution that will evolve as the industry recommend. 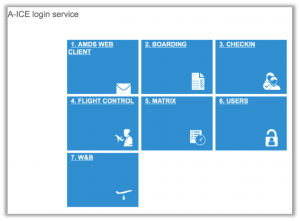 Benefits: Fast and efficient check-in, accurate and secure, easy configurable, easy learning reducing training time, cute-less, integrated reservation module, making it very cost effective and improves customer service. 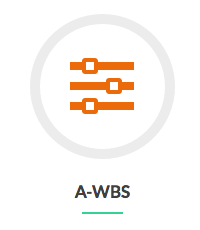 A-WBS Weight and Balance System comprehensive functionality covers full load control and balance for passenger, mail and cargo flights. 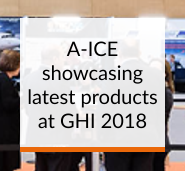 The A-ICE Weight and Balance is suitable for Airlines, Airport Authorities, Ground and Cargo Handling companies, and is compatible with all aircraft types. 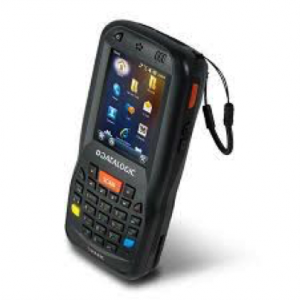 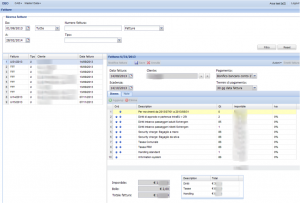 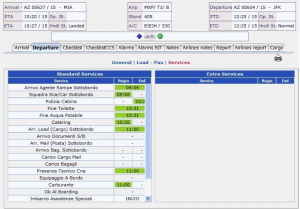 Benefits: Fast, Accurate and secure preloading, loading and balancing process management, reduce training costs, easy integration to third party (DCS’s & Cargo Management Systems). 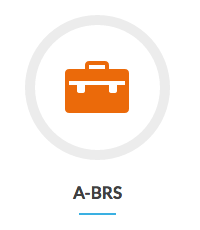 A-BRS will keep track of every movement of every bag and container in the system. 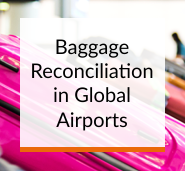 The system is highly efficient because it takes full advantage of host lines already in place for passenger departure control and uses BagLink® and BagMessage® gateways to send and receive baggage messages in standard IATA formats. 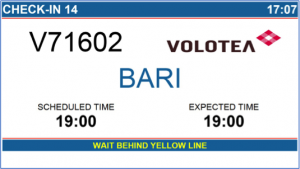 Benefits: Matches all bags with boarded passengers, minimizes misdirected Baggage and associated rerouting costs, tracks every bag and container, reduces passenger processing time, automates tracking of passenger boarding and loggage loading, reduces wasted gate time. 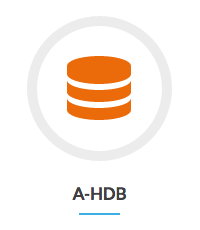 A-HDB is the perfect solution for managing flight ground operations and services. 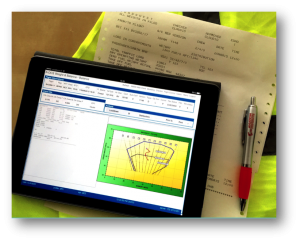 Full dispatching and supervision throughout the ground time cycle. 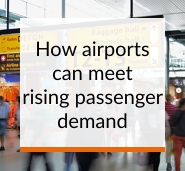 A comprehensive solution, gathering data from flights and services, to give Ground Handlers complete visibility of operations throughout the ground process cycle. 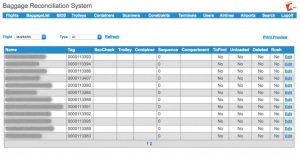 Several views and charts are available for monitoring real-time operations. 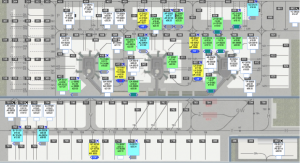 Among them, apron view with flight status, task status, resources allocated and relevant positioning or a turnaround monitor with arrival and departure information at a glance and possibility to add or modify information quickly. 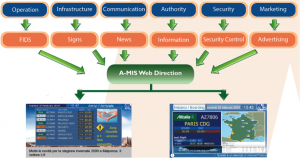 Benefits: Streamline operations with central database containing all real-time data, early identification of potential delays and critical situations, keep track of all available services and extra services requests along with time of important flight operations (pax disembarkation/embarkation, cargo/mail/baggage offloading /loading, refueling start/end and etc…), resources management to match SLAs, reduced training times with user friendly and intuitive interface. 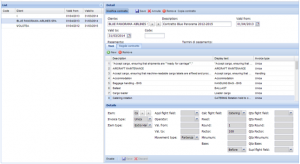 A-FUEL is a comprehensive system for the management of fuel at a deposit. 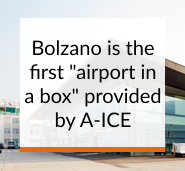 It is oriented on operations at airports, but its features allow it to be used at any fueling station. 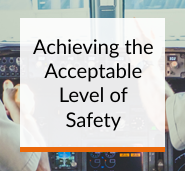 All aspects of managing fuel are covered, starting with incoming fuel from outside companies, daily checks of the fuel quality and quantity, refueling operations for outgoing fuel, and ending with reports and interfacing customs. 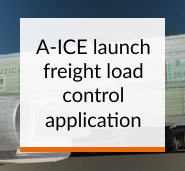 Benefits: Efficient fuel management, automatic calculations of fuel volumes in a depot (based on a measured level of fuel in that depot), automatic calculation of fuel density at 15 degrees C and volume correction factors (both based on fuel density and ambient temperature), real-time monitoring, web access, no installation required, downloadable mobile app, reporting.